I was recently contacted about this wonderful company Holly Gaines has, I love to support other artist and she is defnately worth supporting. She makes custom nail tips and nail supplies to get you creating your own designs as well! I love her idea and her art and invite you to check out her shop! Goodies!! Thank you so much for letting me review this company and for the amazing products. These are spectacular! What a beautiful set of nails, I can't wait to wear them. They are beautifully hand painted by the artist Holly Gaines, each one is stunning and eye catching. Take the work out of it and have the artist come to you. Check out Holly's work. Holly also creates hair accessories! So beautiful and unique. Customize your own. 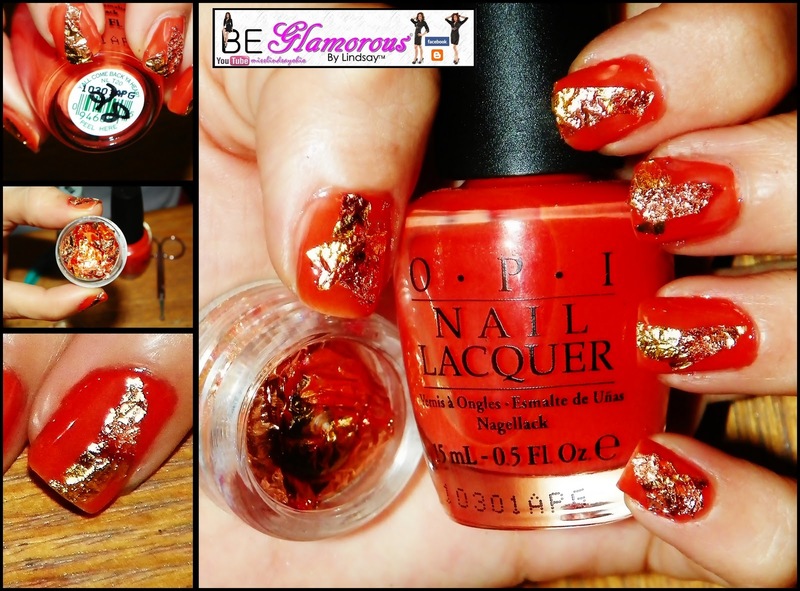 This company inspires you to get creative with an assortment of nail art products. Nail Foils!! Great for holiday nail art.